Happy Birthday to my Yankee teammate, Ron Swoboda. Rocky was one of the smartest and nicest guys I ever met. 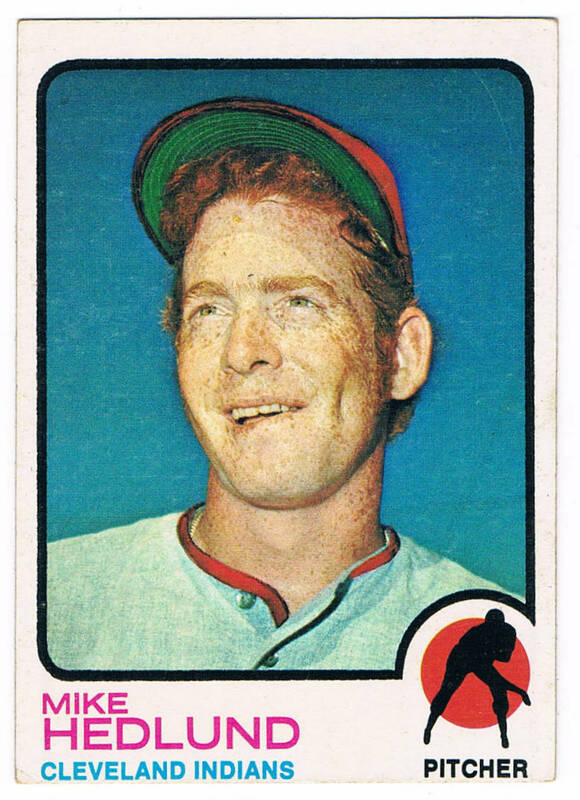 He was, of course, a member of the 1969 Miracle Mets World Championship team. 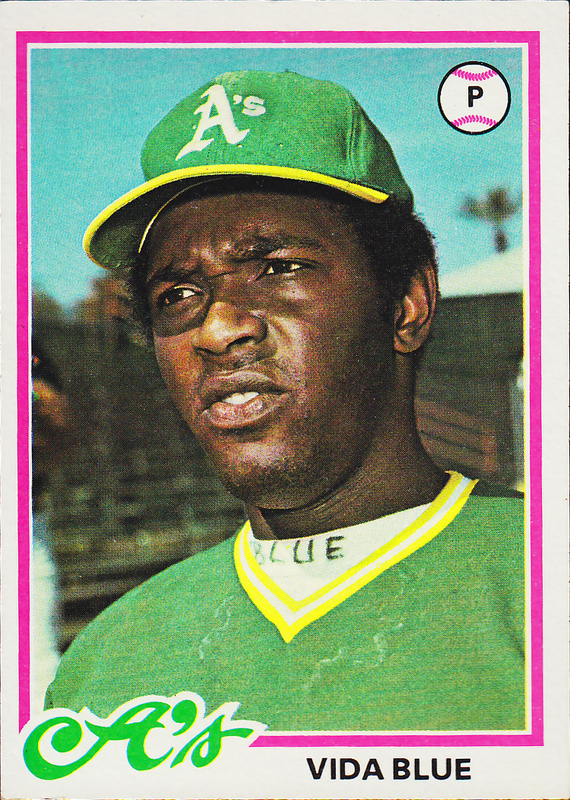 I got to know him in 1971 after he was traded to the Yankees from the Montreal Expos for Ron Woods. 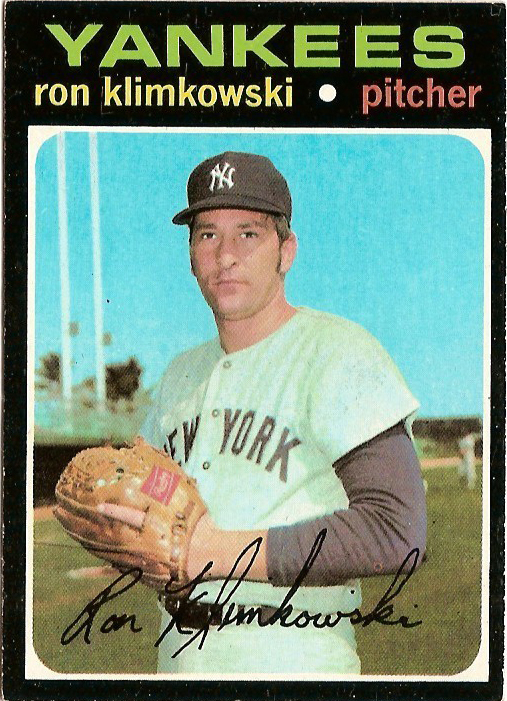 I remember his first game in pinstripes (he wore #14 in between Bobby Cox and Lou Piniella) on the day of his trade, June 25, 1971. The Yankees were playing the Washington Senators at Yankee Stadium. We scored three runs in the bottom of the first; Rocky came to bat with two outs and Felipe Alou on third; he hit a single to Elliot Maddox in center, scoring Alou. Nice when your first Yankee Stadium At-Bat is an RBI. He played in a game I pitched three days later, a tough 3-0 loss to the Cleveland Indians. 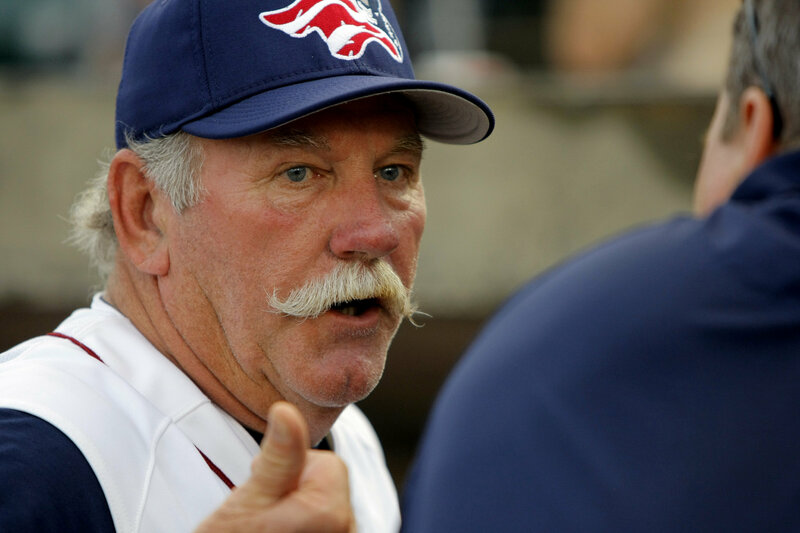 Jake Gibbs got a leadoff walk in the bottom of the ninth, but unfortunately Rocky hit into a double play. But he made it up to me on August 2 in Cleveland when he hit an RBI single to score Johnny Ellis, helping the Yankees win. 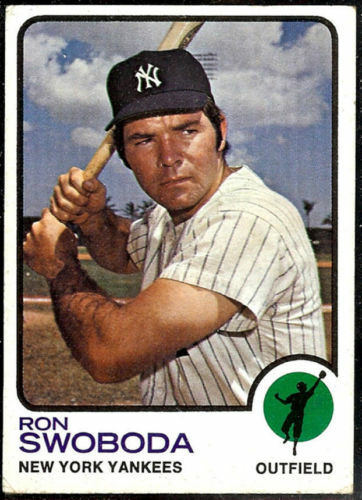 Rocky remained with the Yankees until 1973. Another game I remember was on July 28, 1971 in Chicago. I was pitching and the score was tied 3-3 going into the ninth. Rocky hit a two-out Home Run off Wilbur Wood to give us the lead. I left the game in the bottom of the ninth after walking Mike Andrews; Lindy McDaniel gave up a couple of hits and the White Sox beat us 5-4.